With the ranging trend of the #endsars campaign on social media and the rumours of The Police Force in Nigeria taking bribe from vehicle owners, which the Inspector General as denied. 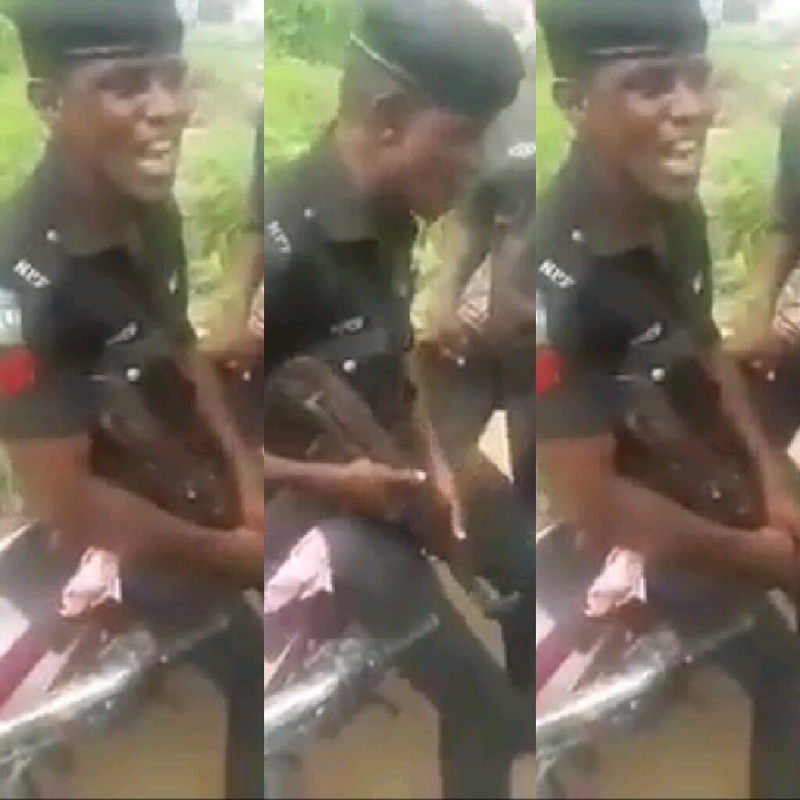 As if that is not enough another video as surfaced online with prove that the Nigeria Police are taking bribe from vehicle owner. 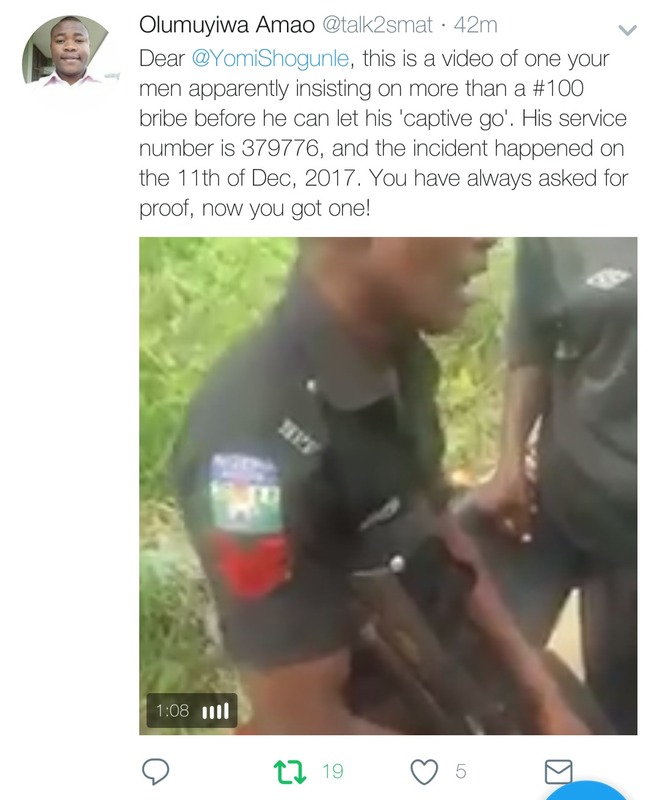 According to a twitter user who posted the video, he said the officer was caught in the act. Dear @YomiShogunle. The audio in the first upload was terrible, but this should serve the purpose. #100 was definitely too small for one of your boys. He also appears drunk. This happened on the 11th of December, and his Service number is 379776. What sayeth thou?